Netflix releases the trailer for Beyoncé’s doc Homecoming | SHEmazing! Beyoncé fans, brace yourselves… the trailer for Homecoming has landed and it looks beyond incredible. 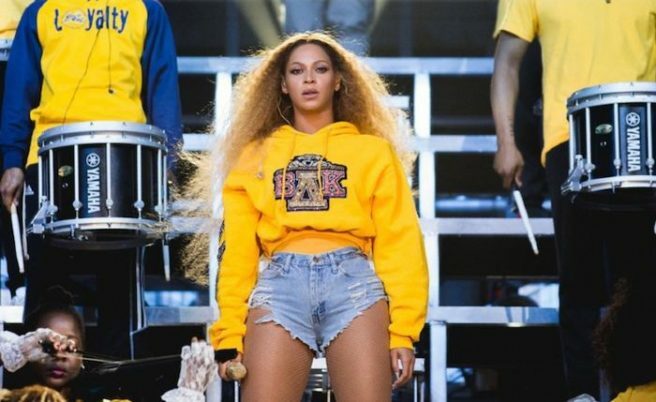 Homecoming presents an intimate look at Beyoncé’s historic 2018 Coachella performance that paid homage to America's historically black colleges and universities. Interspersed with candid footage and interviews detailing the preparation and powerful intent behind her vision, Homecoming traces the emotional road from creative concept to a cultural movement. You can watch the trailer below. Prepare to be covered in goosebumps.